I was stationed at RAF Mildenhall from 1968 to 1971, I am looking for pictures from that time. 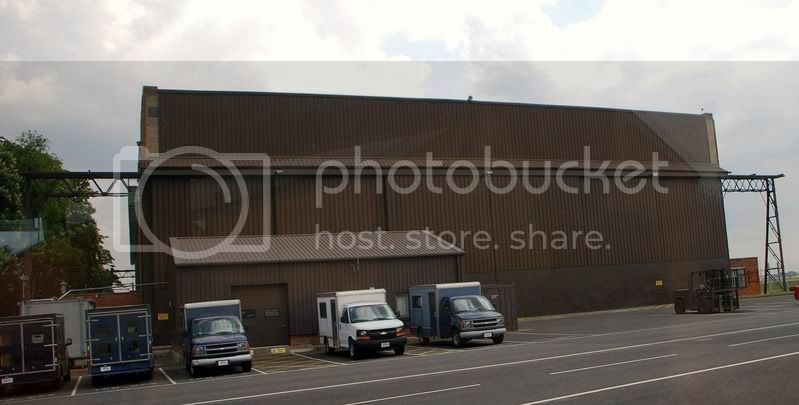 I would like to get one picture of the Air Passenger Terminal from that time period. 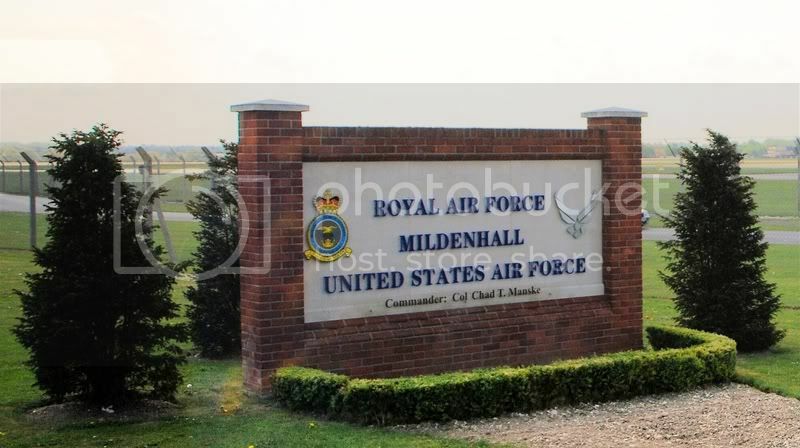 I recently visited Mildenhall and no one could come up with pictures during that time frame???? 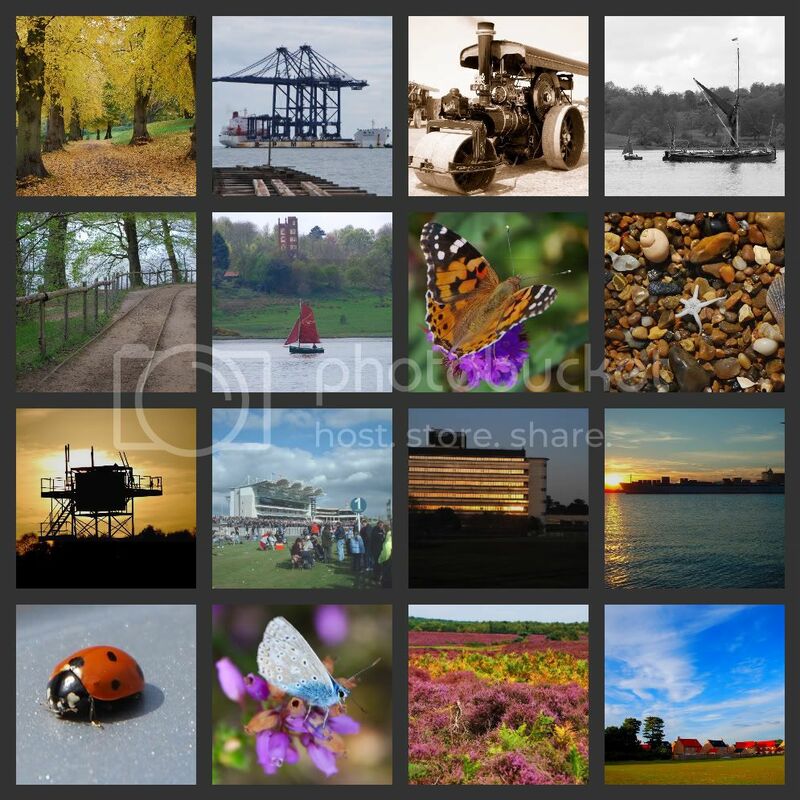 I f can help please send pictures to james@hcvso1officer.com. I am a veterans service officer and enjoy helping other veterans. I have moved a couple of times since then and cannot find my pics.